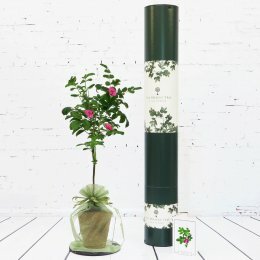 The Present Tree offers you the Gift That Grows. 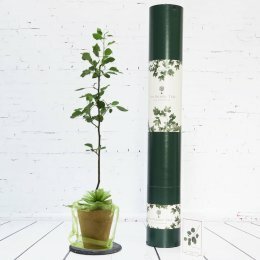 All trees are organically grown in biodegradable pots by Catherine Cunningham, in a walled garden in Northern Ireland. 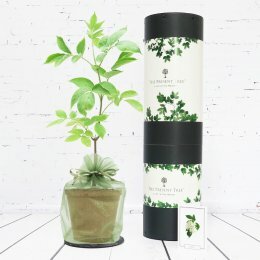 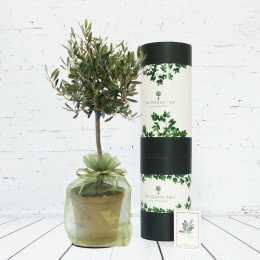 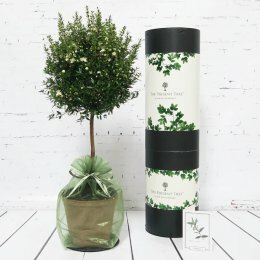 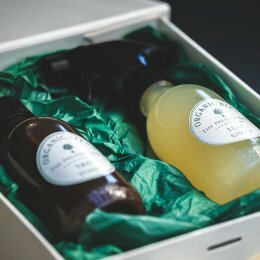 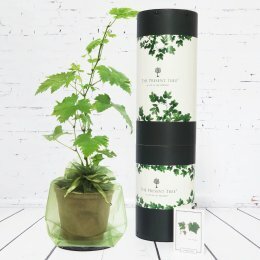 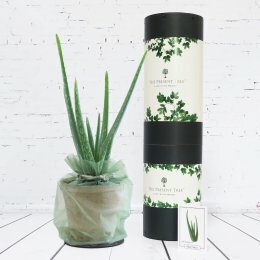 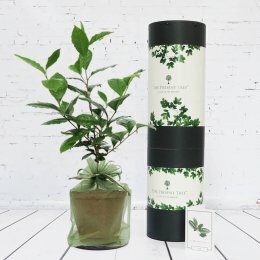 Each sapling is lovingly nurtured by devoted gardeners without using any harmful chemicals or pesticides. 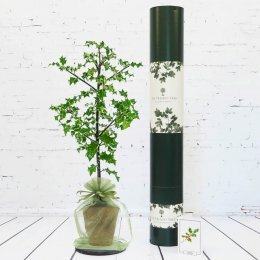 There are different trees to choose from, each of which symbolises something different so you can choose the right gift for any loved one. 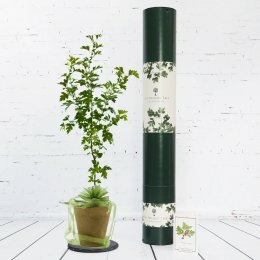 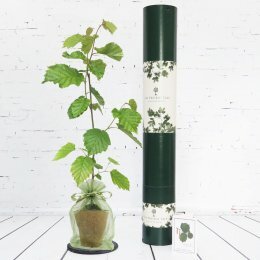 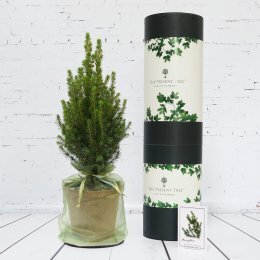 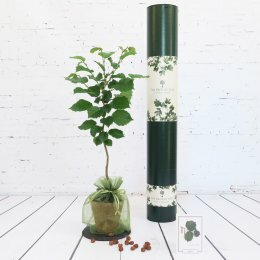 Each tree is wrapped in organza and comes with a card detailing the symbolism of the tree along with care instructions. 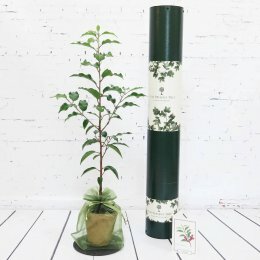 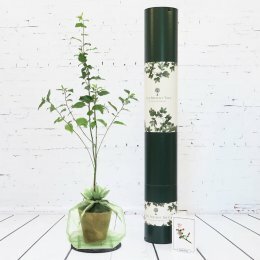 The Present Tree supports the Bumble Bee Conservation Trust, donating to the cause and offering trees and plants for you to grow that bees love!